Inviting choice tenants is a property owner’s major priority. Even though each renter will be seeking for a property that meets their certain needs, there are a few elements of single-family rental homes that constantly rise to the top of a prospective renter’s wish list. Comprehending what tenants are looking out for, and which features will help your rental homes invite the type of renters you wish for, can help your Warren rental properties become noticeable, irrespective of a highly competitive market. Probably the first and most conspicuous feature of a delightful rental home is a property that is clean and is well taken cared of. When a rental home demonstrates signs of current maintenance and refurbished features, tenants see an owner who is careful of their property. When it comes time to call for repairs or maintenance, interested renters will associate a cared-for home with a landlord who will probably respond to their needs easily. An added necessary feature that potential renters inquire for in a single-family rental home are updated appliances. The kitchen is a crucial space in a single-family home for the reason that people regularly spend a lot of time there. Part of enjoying their home comprises having updated kitchen appliances for great mealtimes with the family. Location is incessantly an important part of real estate investing, but that incorporates a good location? Highly desired homes situated within attainable distance to parks, schools, restaurants, and other standard venues. While the location is one characteristic over which you may not have a lot of control, it is imperative to observe nearby amenities and ensure these are listed as part of your marketing materials. Apart from location, potential tenants are almost always on the lookout for space. Space for a family, a hobby, storage, parking, and maybe even a pet. One thing that a property owner can do to capture the interest of quality renters is to ensure that their Warren rental homes have irresistible, effortless to maintain yards. Gatherings and other activities are a huge part of daily life and a property that gives enough space for these things will hold a greater attraction to people looking to rent a home. Another advantageous feature that may fill vacancies and retain tenants long-term is including a pet clause in the lease, letting renters hold approved animals on the property. People love their pets, and single-family homes that are more accommodating for pet lovers will every time hold attraction. Further things that a property owner can execute to make their rental homes more welcoming to quality renters is providing laundry hook-ups and, in warmer climates, central air conditioning. Laundry is a part of family life, and space for a washer and dryer are a significant must if you like to attract a long-term quality tenant to your single-family rental home. Air conditioning, too, is critical for warmer climates. Renters often select one rental home over another merely given that there is reliable air conditioning. 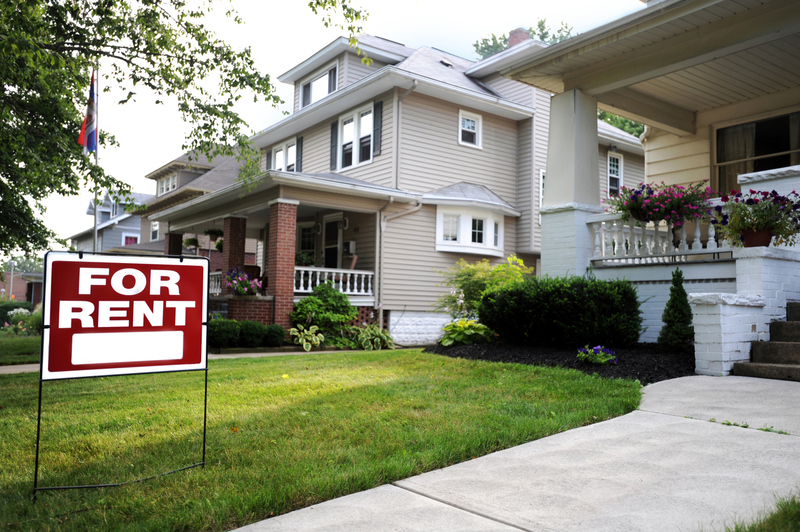 At Real Property Management Metro Detroit, our team of property management experts makes it manageable to ensure your rental property captures the interest of and keeps quality tenants. We take full care of maintenance, give rental rate assessments, and help you fill vacancies shortly and excellently. Would you seek to discover more? Please contact us online or call us at 248-808-6550 for further information.